Google is no stranger to killing off services, and it seems that one of its next victims could be Hangouts. The news of Hangouts impending closure comes courtesy of 9to5Google which cites a source "familiar with the product’s internal roadmap". 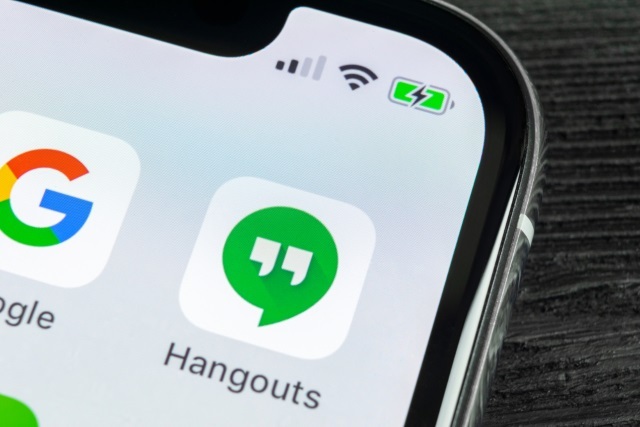 If the report is correct, 2019 will be the last year in which consumers are able to use Google Hangouts -- but Google already has chat alternatives available.